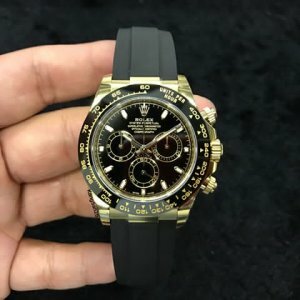 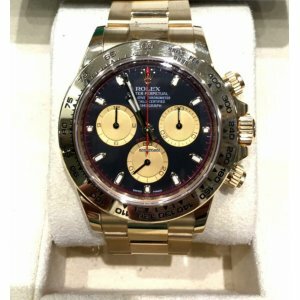 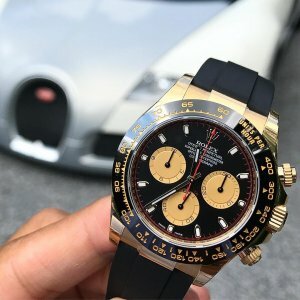 Rolex NEW-全新 Yellow Gold Paul Newman Daytona 116518LN Brand New With All Papers and 5 Y..
Rolex Pre-owned Daytona Black 116520 in excellent condition - HK$73,000 - SOLD!! 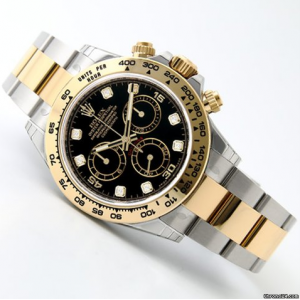 Rolex RARE Daytona 16520 A-Series Production YEAR 1999. 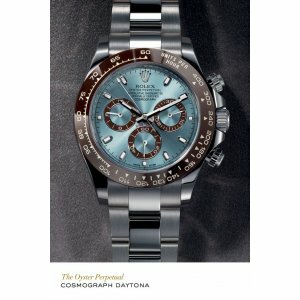 - SOLD!! 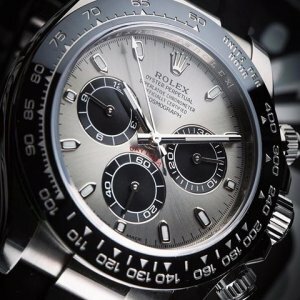 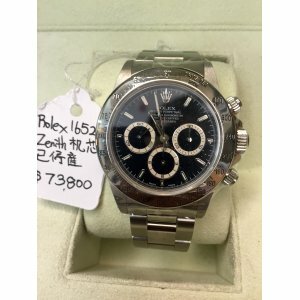 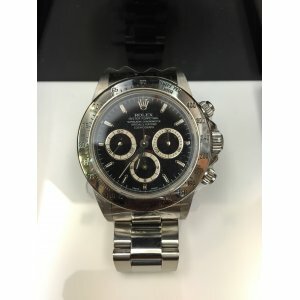 Rolex RARE Daytona 16520 A-Series ProductionPre-Owned in What-You-See-Is-What-You-Get Great Conditio..
Rolex [MINT] 116519 Daytona White Gold Diamond Watch - SOLD!! 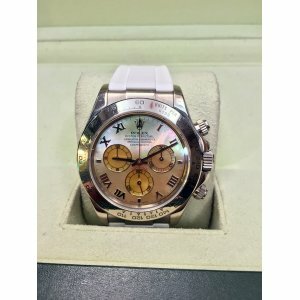 Rolex [MINT] 116519 Daytona White Gold Diamond Watch..
Rolex [MINT] Daytona 116519 Yellow MOP Dial on White Gold & Rubber B Strap - SOLD!! 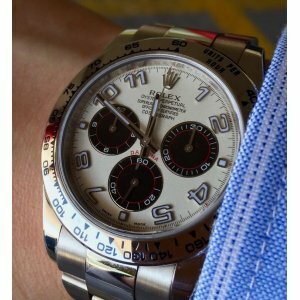 Rolex [MINT] Daytona 116519 Yellow MOP Dial on White Gold & Rubber B Strap - SOLD! 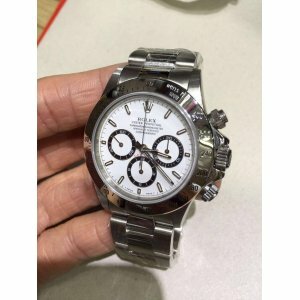 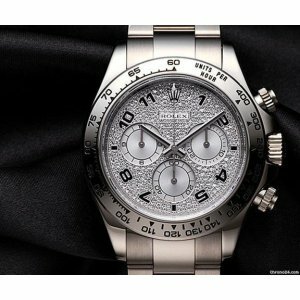 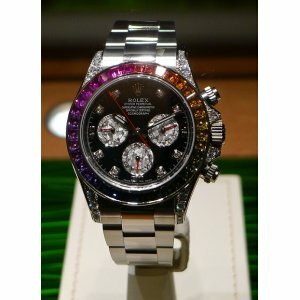 !Pre-Owned in ..
Rolex [MINT] Daytona 16520 White W-Series in Flawless Condition - SOLD!! 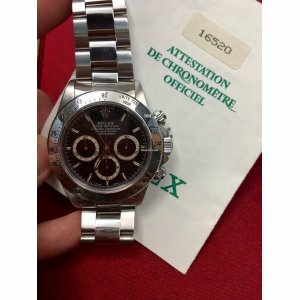 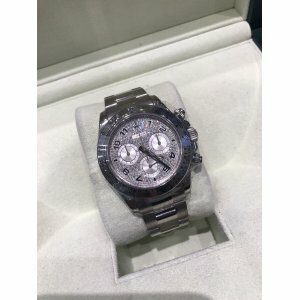 Rolex [MINT] Daytona 16520 White W-Series in Flawless Condition - SOLD! 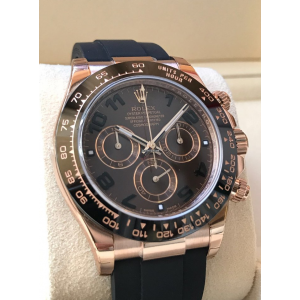 !Pre-Owned in Flawless Condit..
Rolex [MINT] Vintage 16520 Black Daytona W-Series - SOLD!! 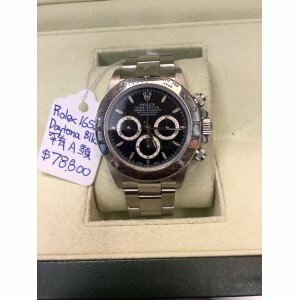 Rolex [MINT] Vintage 16520 Black Daytona W-Series. 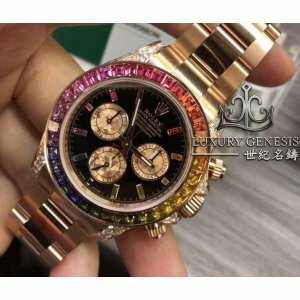 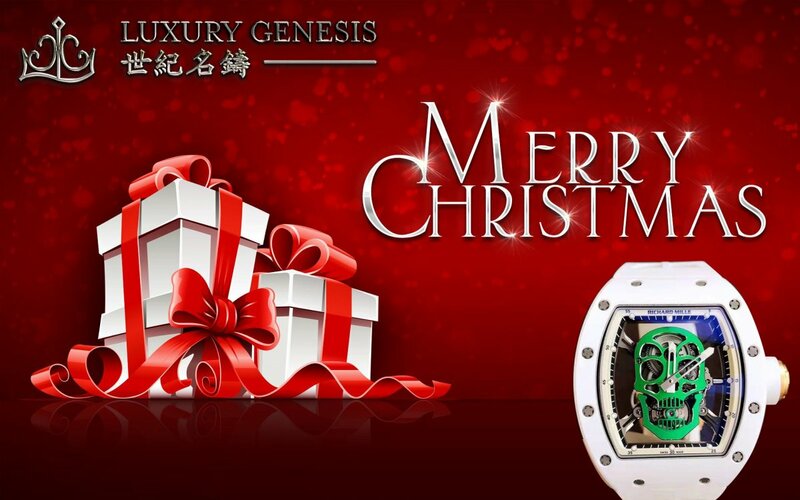 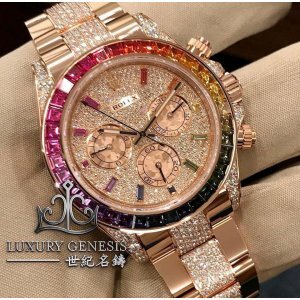 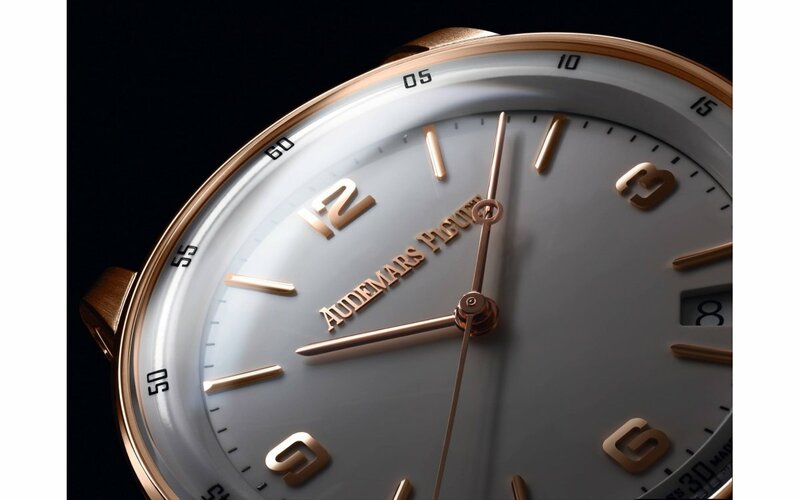 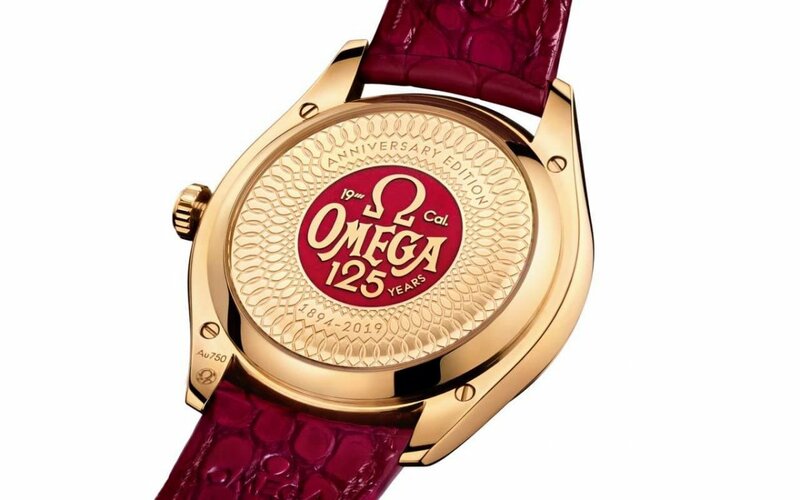 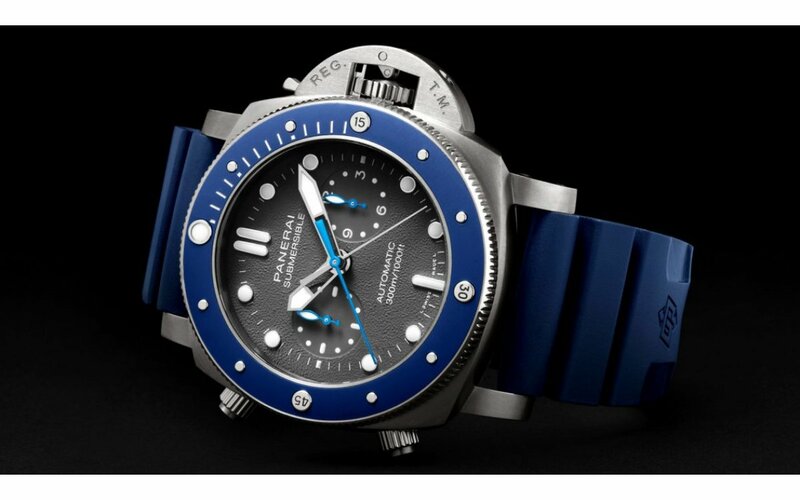 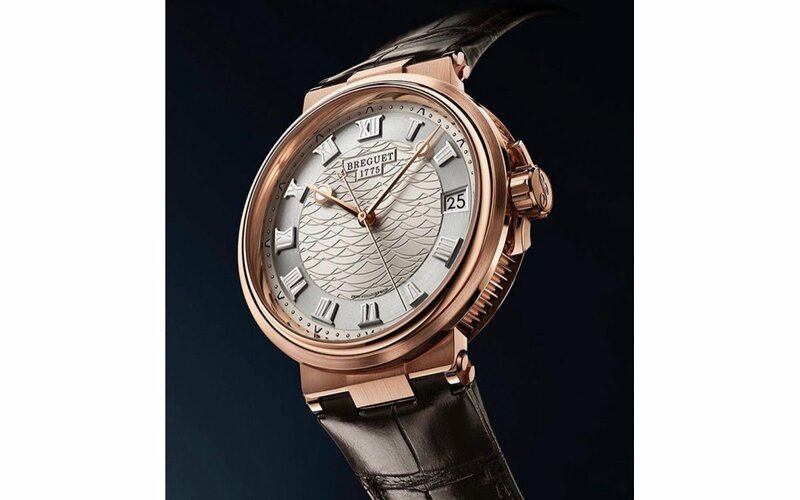 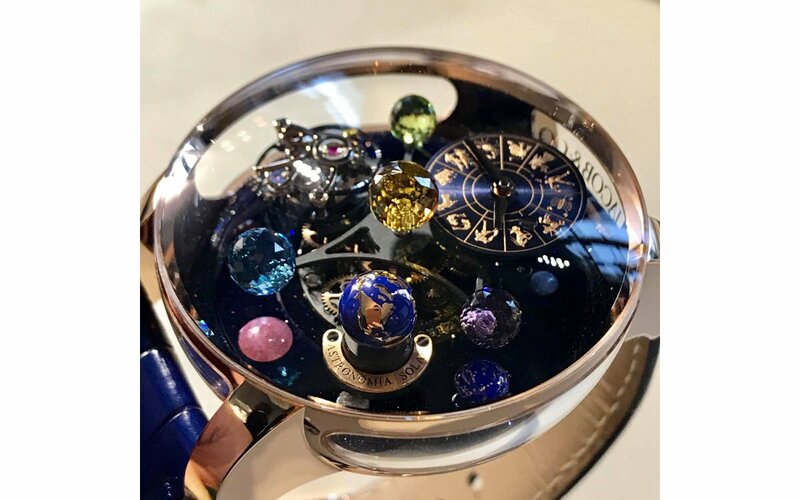 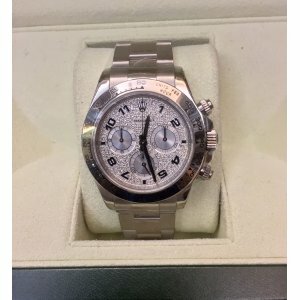 It might turn into Patrizzi Dial in the short fut..
Rolex [NEW 2018 MODEL] Daytona Everose Gold Rainbow Full Pave Diamond 116595RBOW-0002Full Set Brand ..
Rolex [NEW 2018 MODEL] Everose Gold Daytona Rainbow 116595RBOW Full Set Brand New With ..